It’s the day that we’ve all been waiting for. School is back in session at Greendale, and the first 2 episodes of Season 6 of Community are streaming now at Yahoo Screen. Last July, we told you about how Yahoo! had given Community a new lease on life, and while the start date slipped a bit (the new season was originally slated to start last fall), we’re just glad to see most of the gang from Greendale back for one last hurrah. There are 13 episodes in total for this season, with new episodes being released every Tuesday starting at 12:01am. The first two episodes are up now, so stop what you’re doing and go watch them now! 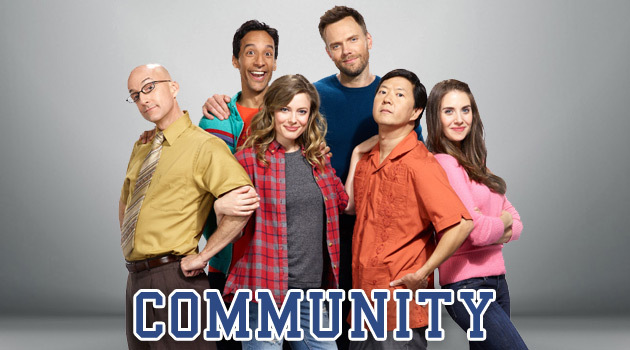 Community To Return For Sixth Season On Yahoo! I’m sorry, but this season is just TERRIBLE! I don’t know why I keep watching it, maybe I was just hoping that it would get better. But after this last episode, I’m out for good.